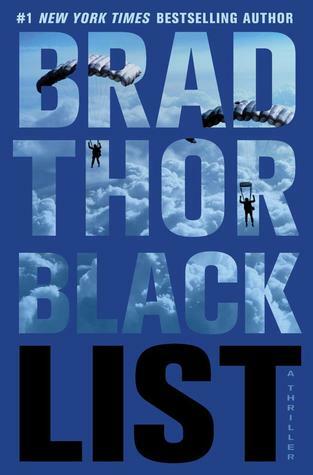 Black List is the first Brad Thor thriller I’ve ever read, and I have to say I liked it. Coming in at over 420 pages, I was concerned it was going to take me most of a month to read it. But I far exceeded my twenty-page per day goal and ended up finishing it in about a week. I’d have to say that’s a good indication that Thor kept my attention! Thor weaves a story that is realistic and gripping. It’s not out of the realm of possibility that something like this could actually happen in the United States (which is scary). The resolution seemed a bit rushed, but another one hundred pages would have made the story too long, in my opinion. I had the privilege this morning of preaching on John 5:19-24. 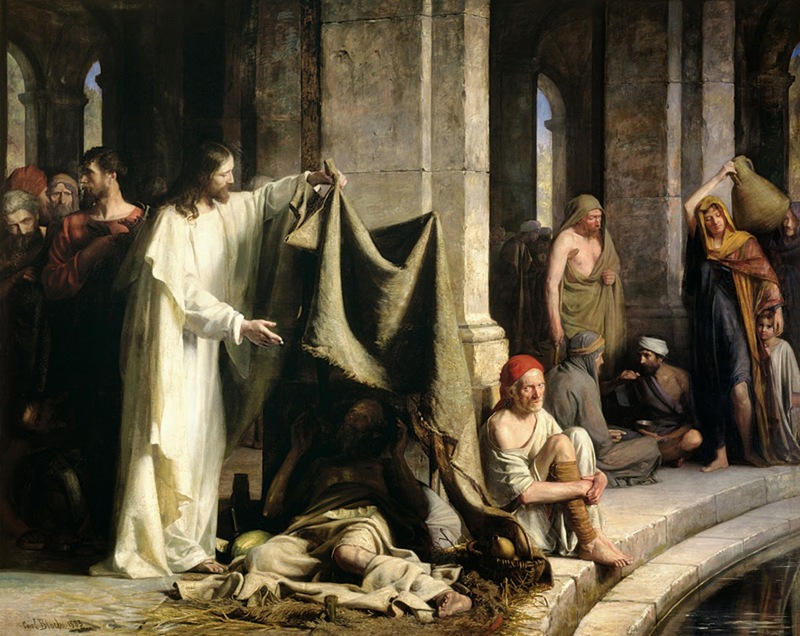 Here is a summary of my sermon in one sentence: Jesus is equal to God the Father in His person, His Work, His sovereign power, His authority, and His honor. This article by Amy Hall, of Stand To Reason, is excellent. 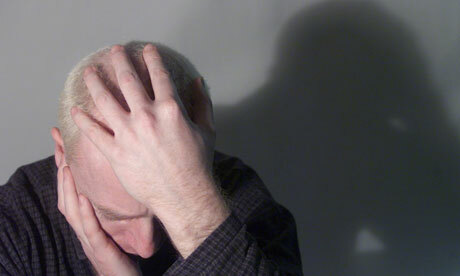 We will suffer as Christians, and when we do we know God better than if we hadn’t. It’s important to get a handle on this. During the Crusades, and expansionist, imperialistic Christendom brutalized, looted, and colonized a tolerant and peaceful Islam. the Crusades were precipitated by Islamic provocations: by centuries of bloody attempts to colonize the West and by sudden new attacks on Christian pilgrims and holy places. Although the Crusades were initiated by a plea from the pope, this had nothing to do with hopes of converting Islam. Nor were the Crusades organized and led by the surplus sons, but by the heads of great families who were fully aware that the costs of crusading would far exceed the very modest material rewards that could be expected; most went at immense personal cost, some of them knowingly bankrupting themselves to go. Moreover, the crusader kingdoms that they established in the Holy Land, and that stood for nearly two centuries, were not colonies sustained by local exactions; rather, they required immense subsidies from Europe. 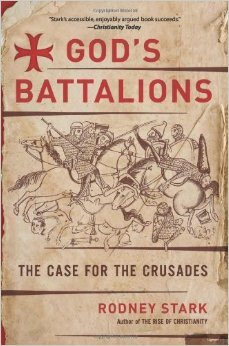 We’ve heard a lot about the Crusades recently (most of it nonsense and historically inaccurate), and this book is an important tool for properly understanding our family history. This morning I had the privilege of preaching on John 5:18. Here is a summary of my sermon in one sentence: Jesus Christ is equal with God, therefore He can save us and sustain us, and we should love Him, trust Him, and praise Him. There are many precious promises in the Bible, but none may be greater than, “God causes all things to work together for good for those who love Him and are the called according to His purpose” (Rom. 8:28). 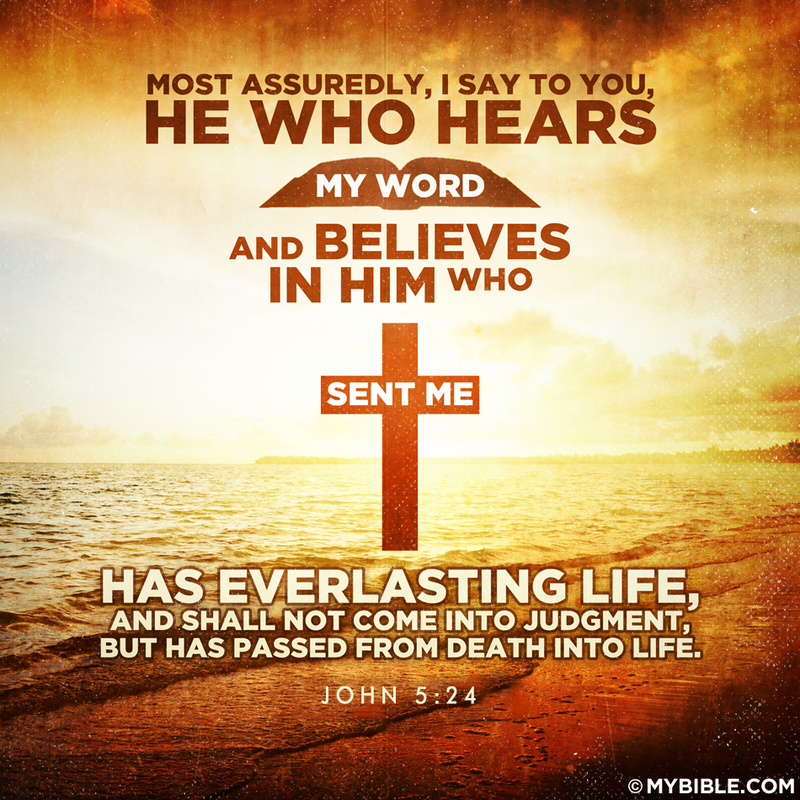 We all need to be taught this great truth and reminded of it regularly. 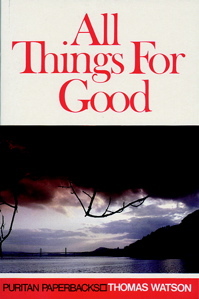 Thomas Watson does just that in his book, first published in 1663, All Things For Good. It’s a book-length treatment of Romans 8:28. Watson shows that all things, not just some, work for our good and God’s glory. This short book (127 pages in the Puritan Paperback edition) is medicine for weary souls and a reminder of how good God really is. Take up and read! I had the privilege this morning of preaching on John 5:1-18. 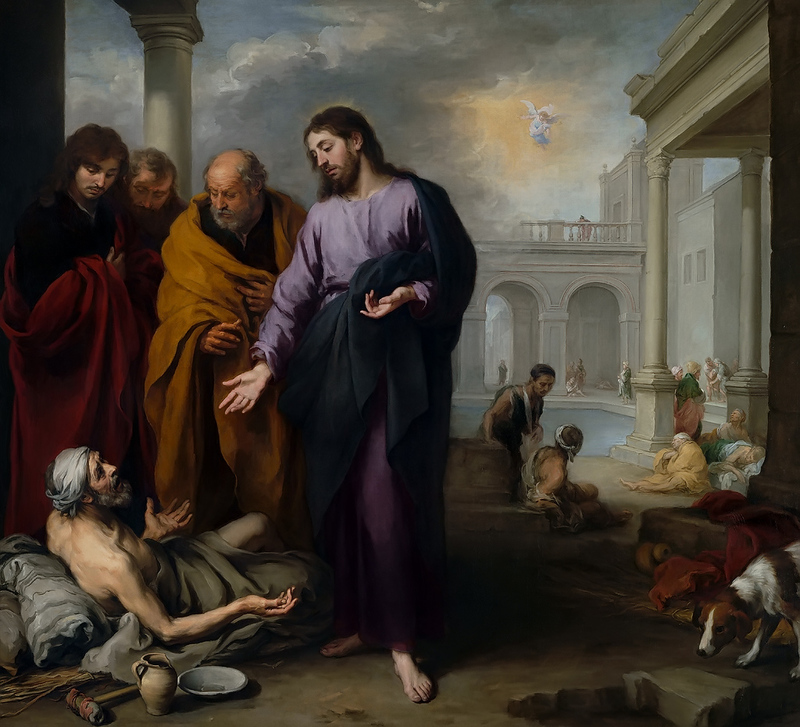 Here is a summary of my sermon in one sentence: In our sinfulness, we are hopeless and helpless before God, and only the Lord Jesus Christ can heal us!